Sometimes, two years can be one year too many. One year MBA programs have their own advantages besides just the one year you end up saving. These include lower opportunity costs, more rigour, and the chance to more quickly get back to work, as just three. No wonder, the one year MBA has gained excellent traction across geographies over the last five years. In the US, most schools were slow to catch on to the trends, but their one year MBA programs now offer salaries, learning, and reputation that is at par with the two year options. To many people, the one year format presents a compromise rather than an advantage. There are less (sometimes no) opportunities to intern, the program can feel more ‘rushed’, and there is less of a chance to network with your classmates. To others, though, the program is a golden opportunity to get the same thing (read: an MBA) done in much less time. 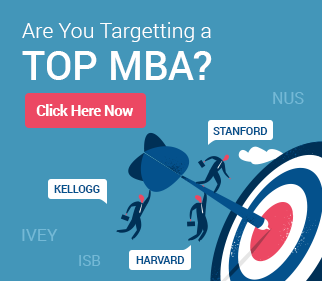 Most top one year MBA programs around the world have contact hours that rival or sometimes even match those offered by two-year MBA programs. 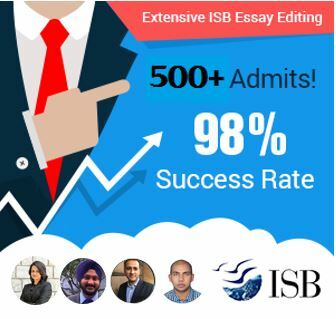 No matter which side of the debate one stands on, there is no denying that the one year MBA is here to stay, will only get more popular with time, and is an option no serious MBA applicant can today afford to ignore. – This is NOT an exhaustive list, but we believe that it includes all the top options out there. Contact us (fill up the short form on the right) if you think we have made an obvious omission and we will be happy to amend this accordingly. – Some programs (such as the Kellogg 1Y program) may require the fulfilment of specific conditions (e.g. completion of some basic courses in business areas, or a first degree in business) in addition to the other normal parameters required for applying to an MBA such as work experience and GMAT scores. Please check each program’s individual website to verify admission requirements. – Most of the schools in the US in the list below) offer 1Y as well as 2Y options. The programs referred to below are only the 1Y programs. Most US schools offering the one year option require additional coursework to have already been completed or a first degree in business. In this sense, the admission requirements between the 1Y and 2Y programs differ at US schools. None of the schools listed below offers only a 1Y option. It is always a different program offered in addition to the 2Y program (which is usually the flagship program and of course the older between the two). Class sizes in US 1Y MBA programs tend to be small – most vary between 50 to 100, and tuitions are significantly below those for 2Y programs. In other related posts, we will be covering the top one year MBA programs in Asia and in Europe. These are set into different posts as the nature of such programs in each region is distinct, and so needs to be covered separately. 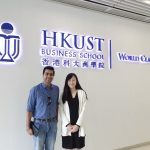 Insightful..this write up really helped me to understand the value of one year MBA, as that is the only time i can commit for my education with more than 6 years of work experience.